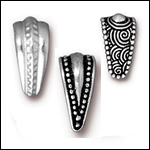 Wholesale jewelry findings galore! 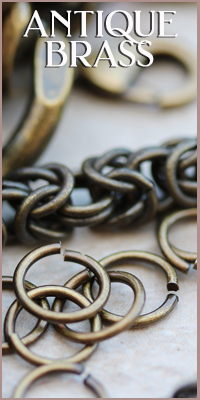 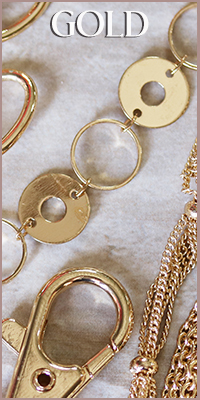 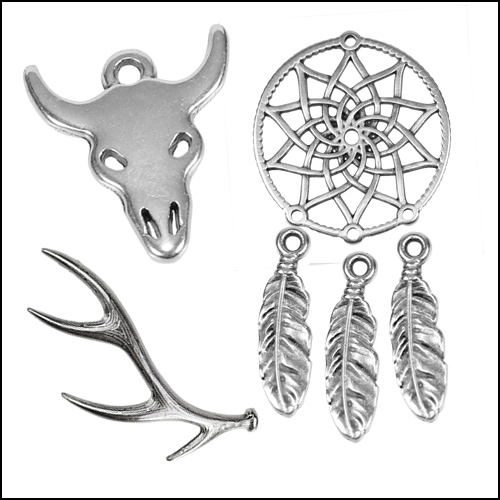 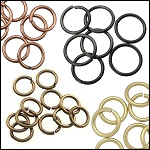 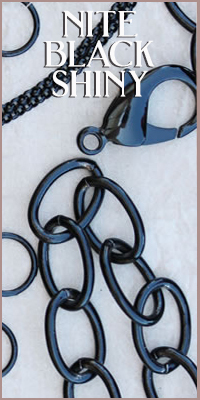 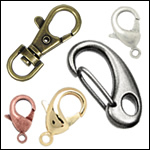 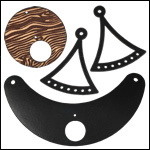 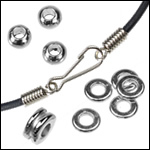 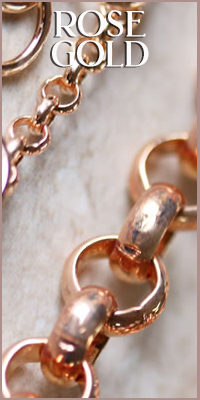 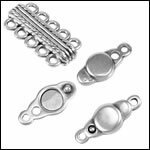 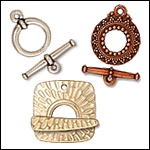 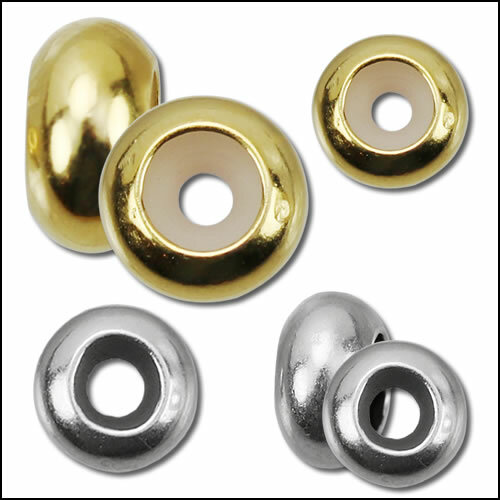 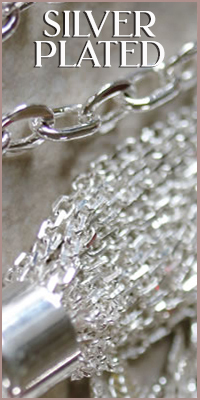 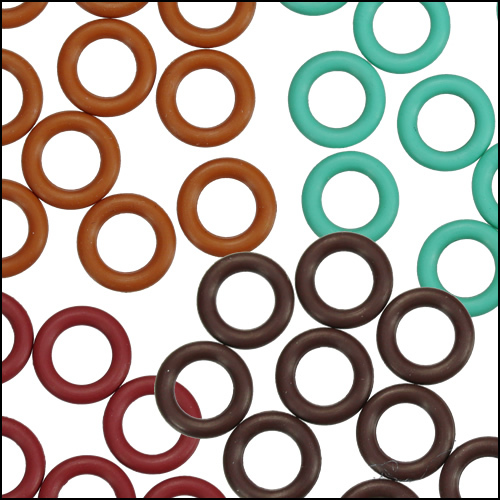 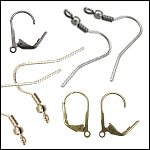 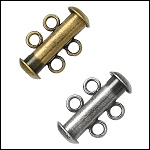 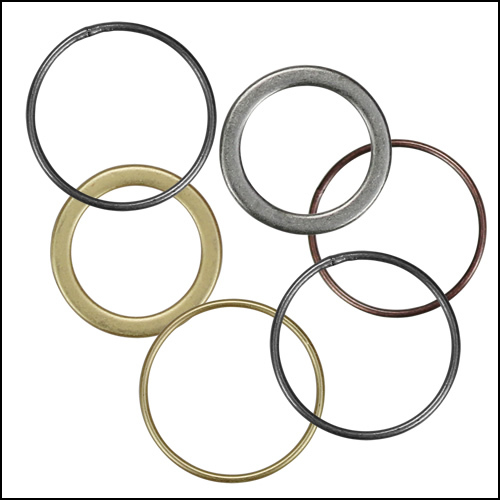 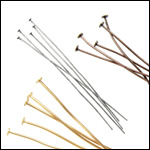 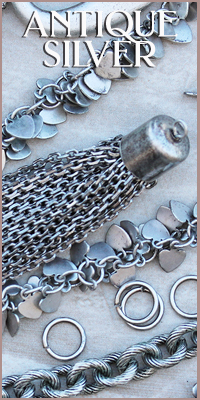 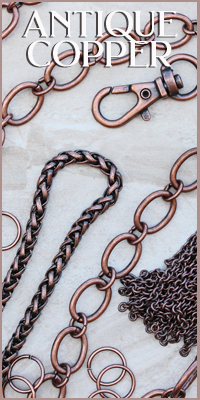 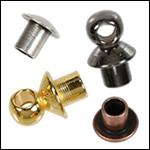 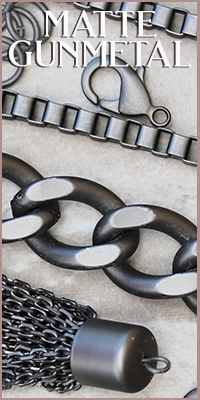 We have all the jump rings, clasps, headpins, earring hooks, and other findings to match perfectly with our chain finishes. 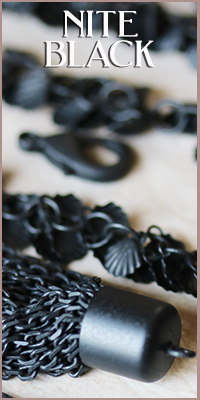 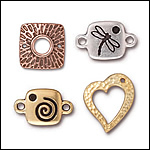 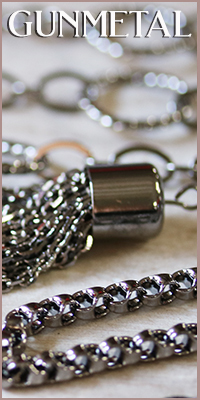 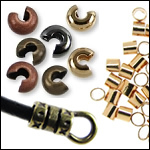 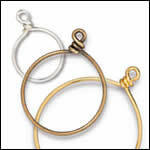 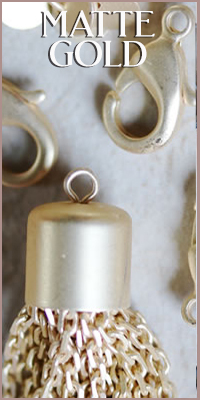 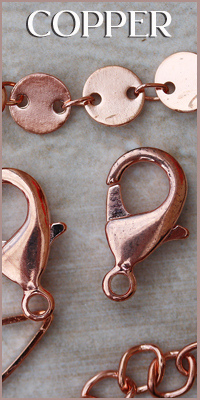 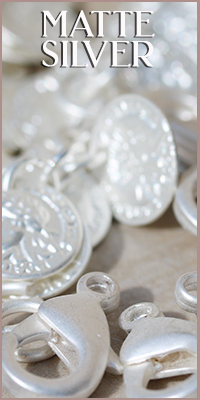 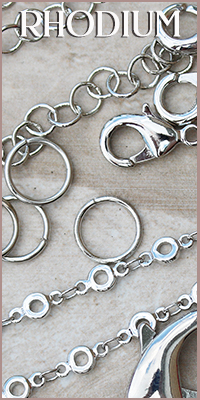 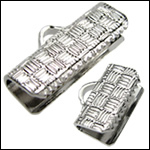 We also feature some unique magnetic necklace clasps, leather end crimps, and ribbon clamps.